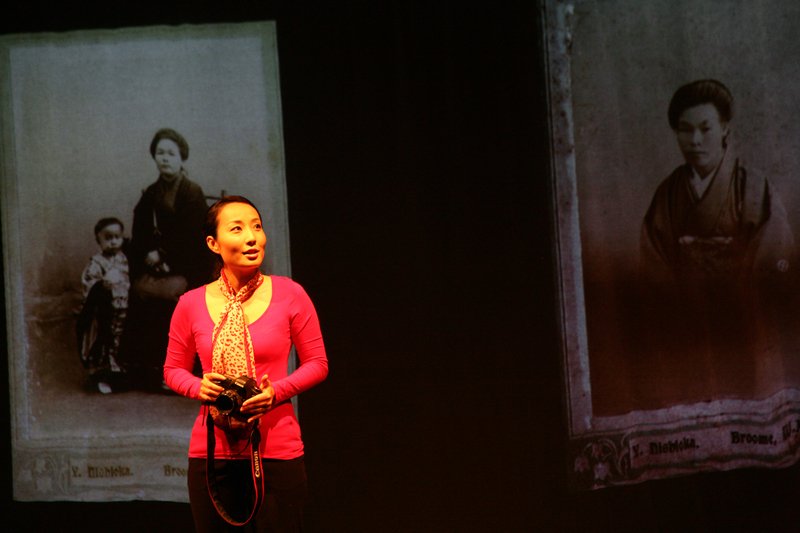 "We take so many photographs. 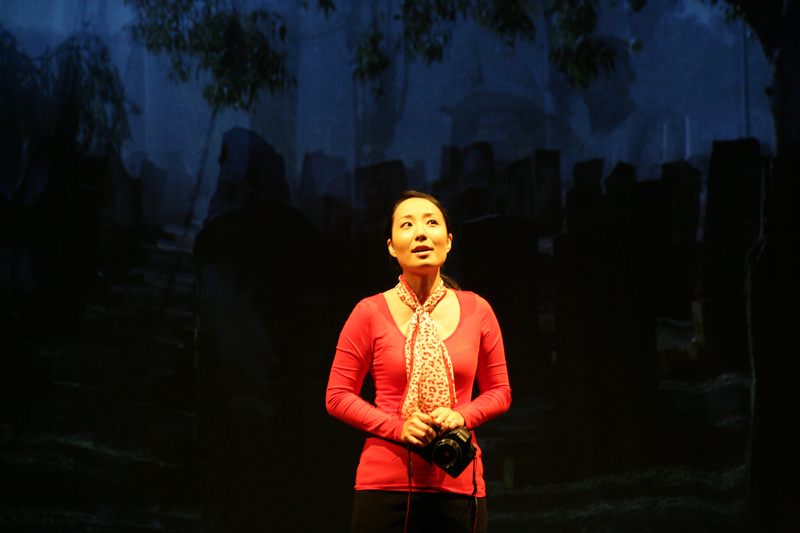 How do we know which ones are important, which ones matter?" 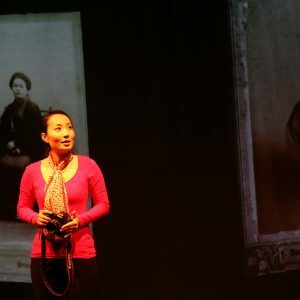 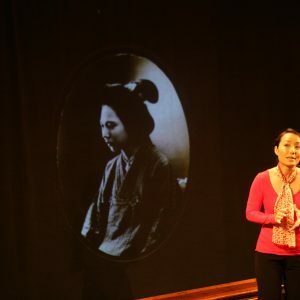 Using photographic projections, video, original music and soundscape, Japanese-Australian photographer and writer Mayu Kanamori goes in search of Murakami’s lost photographs. 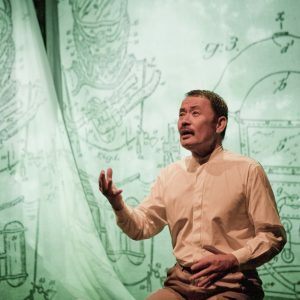 Uncovering a fascinating story of unlikely friendships, thwarted ambition and unrequited love, Yasukichi Murakami stirs our collective amnesia about the history of the Japanese in Australia. 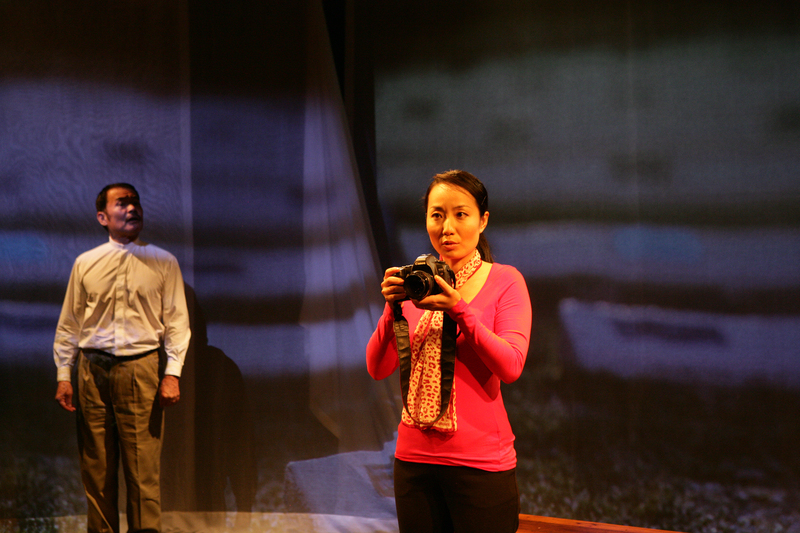 A Performance 4a production, co-presented by Performance 4a and Griffin Theatre Company. 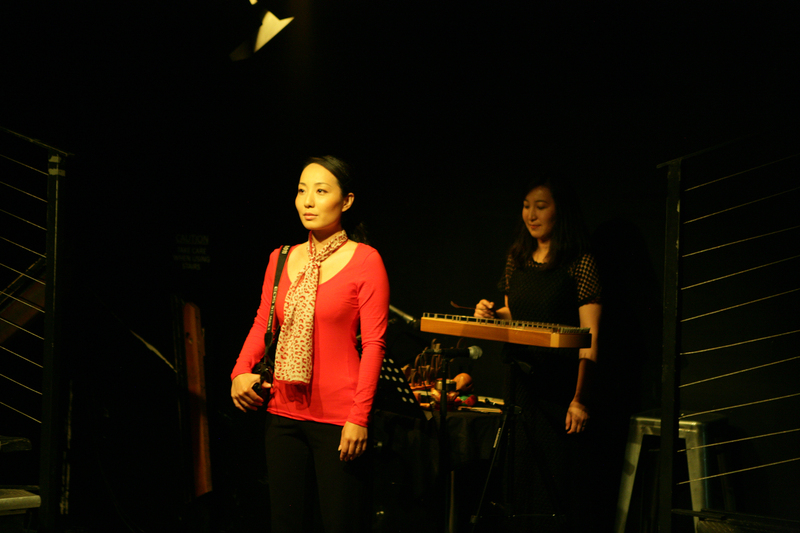 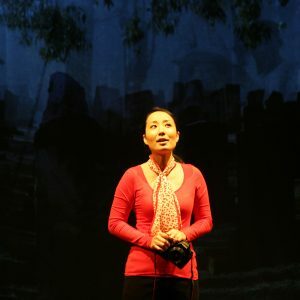 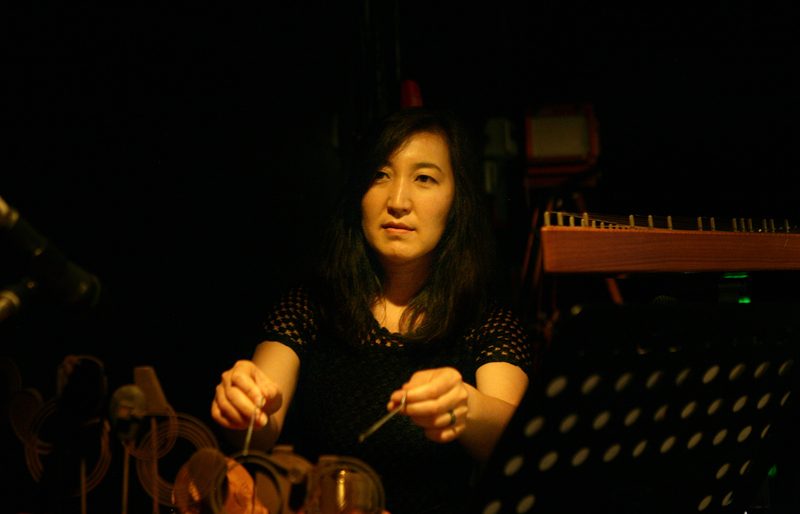 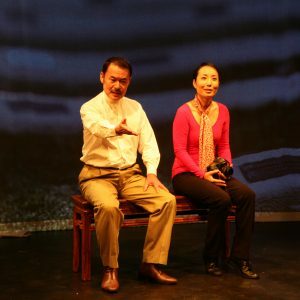 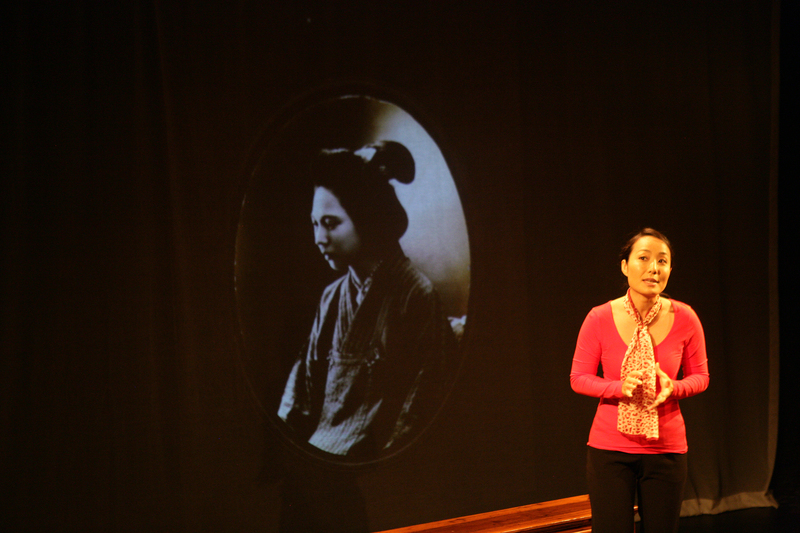 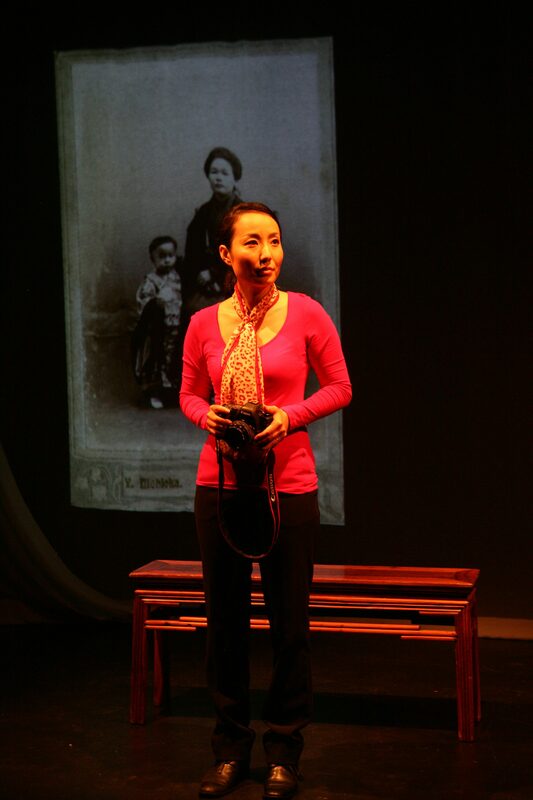 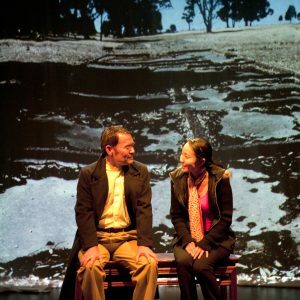 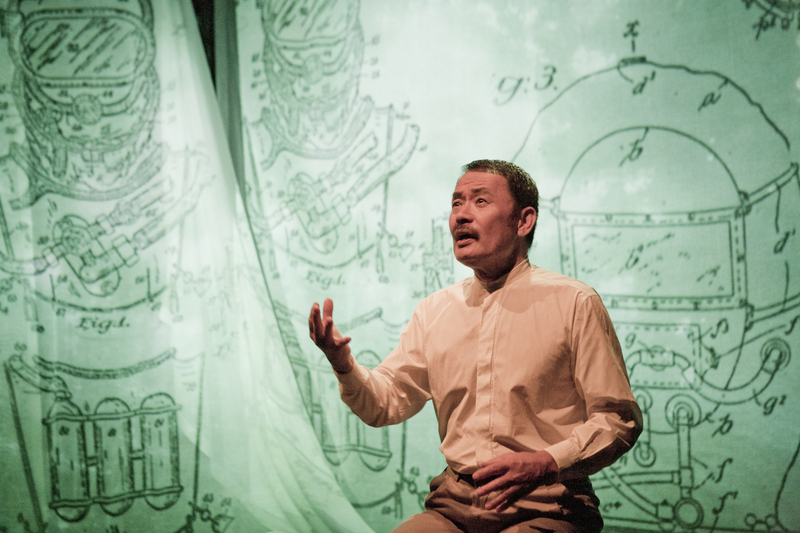 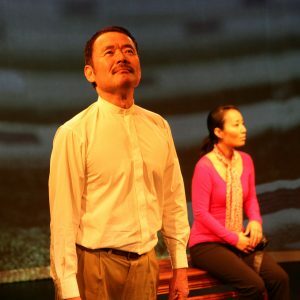 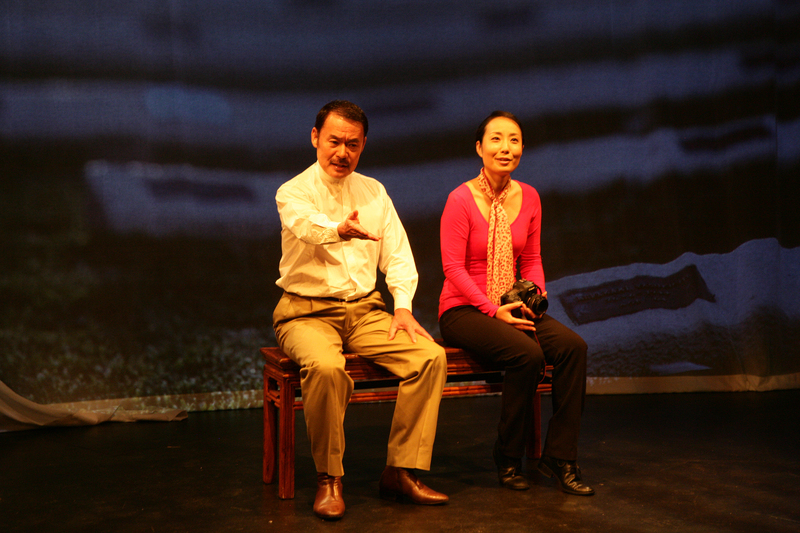 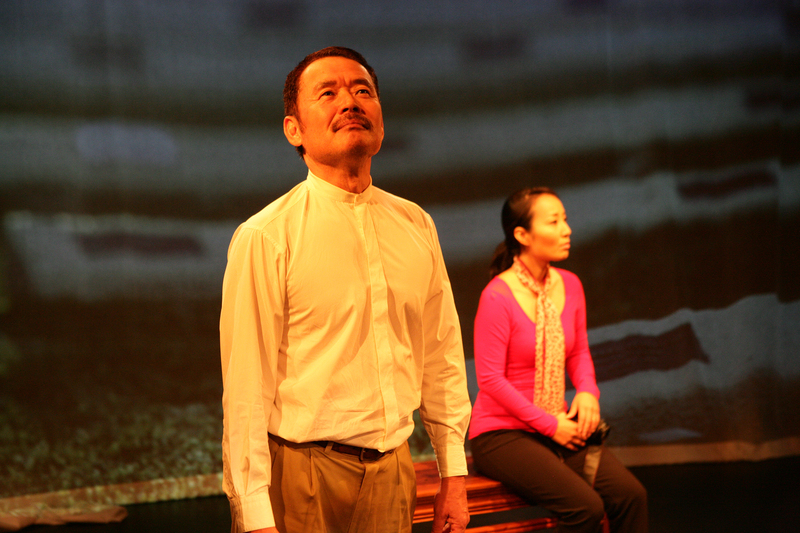 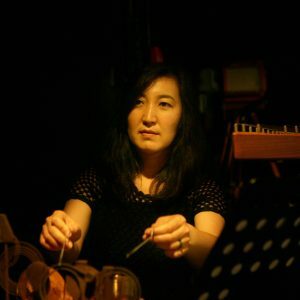 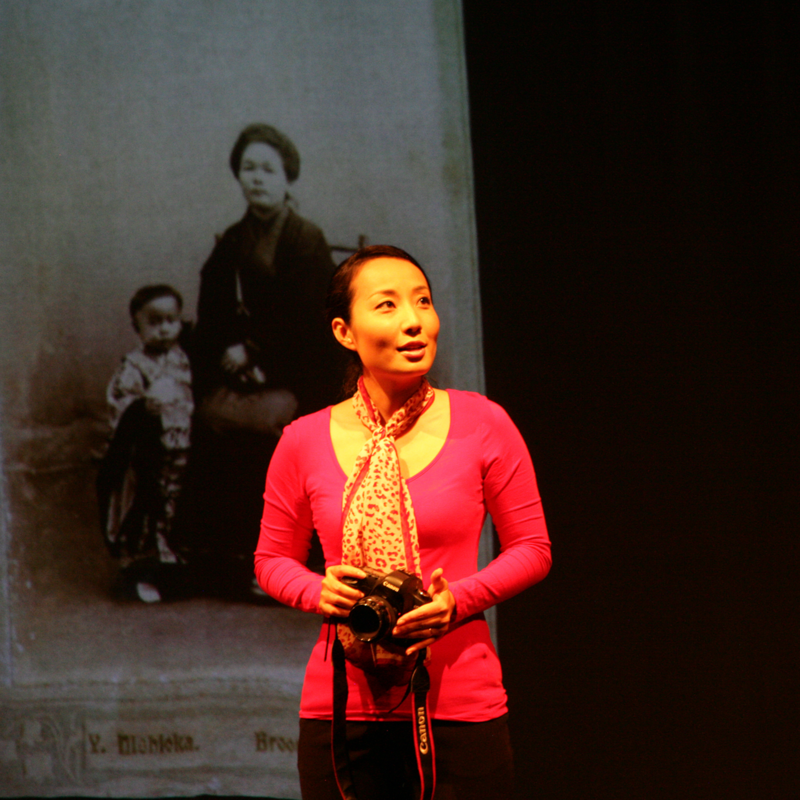 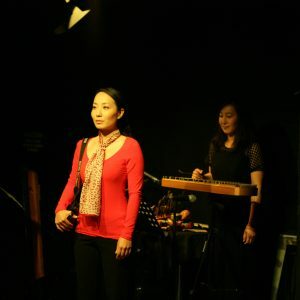 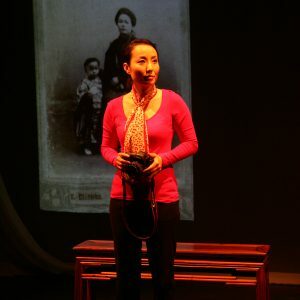 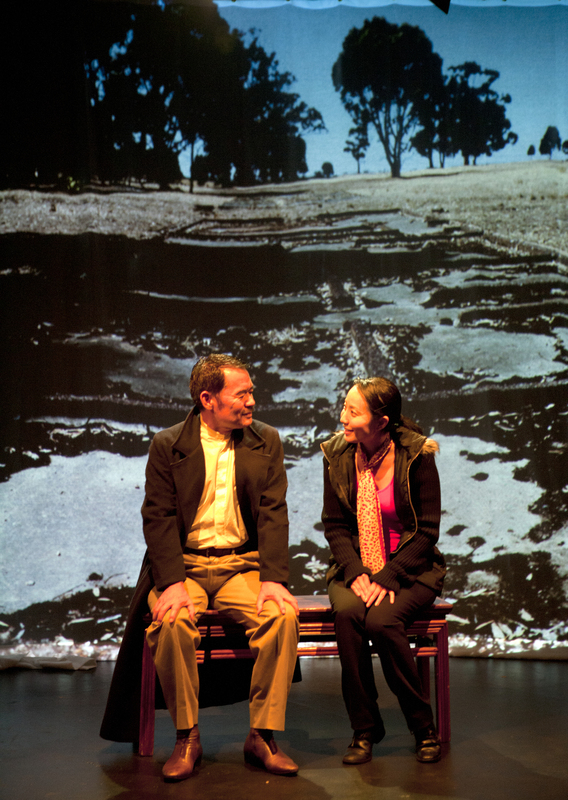 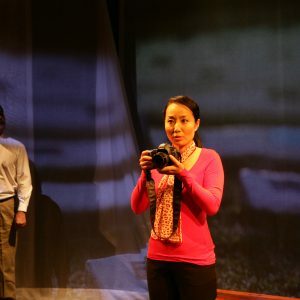 The development of Yasukichi Murakami was supported by: The Australian Government through the Australia Council for the Arts; Media, Music, Communications & Cultural Studies – Macquarie University; Japan Foundation; and Playwriting Australia.